#44. 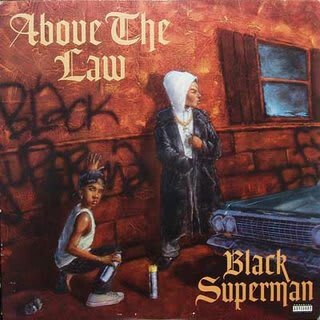 Above The Law "Black Superman"
Here is a real rap song that uses a real, not sampled, vocoder—somewhat of a novelty in 1994. While we're at it, ATL's "Ballin'" is the summer jam you need to be listening to right now. Then follow it up with CMW's "Late Night Hype." Gyeeah.